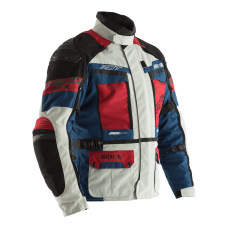 This is your one stop shop for waterproofs! 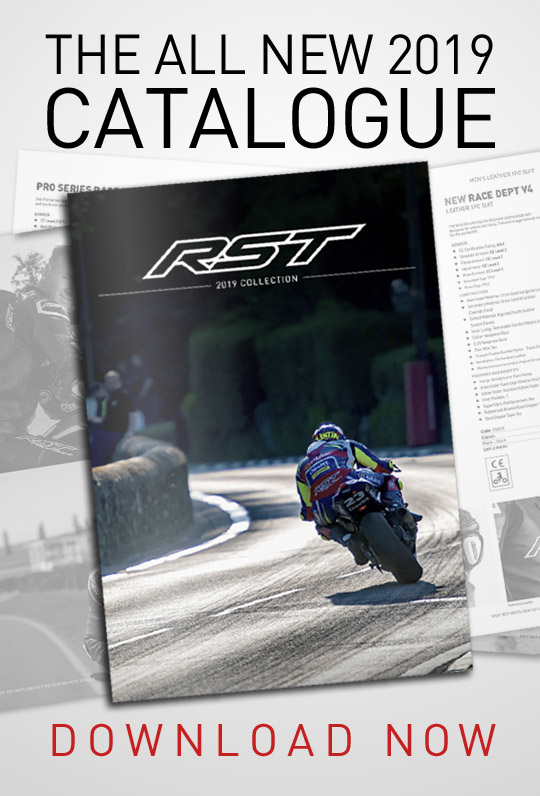 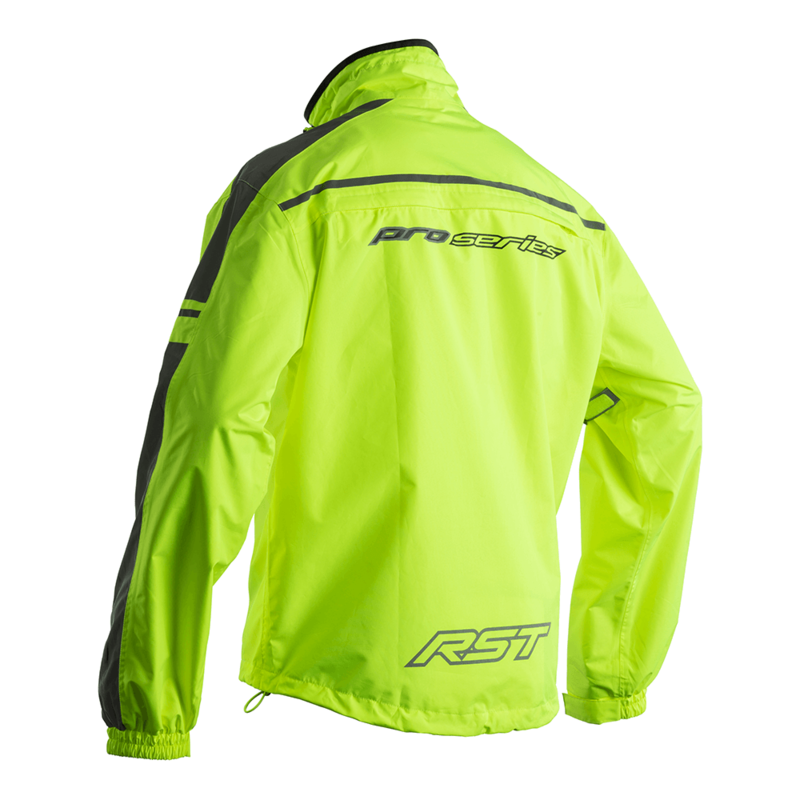 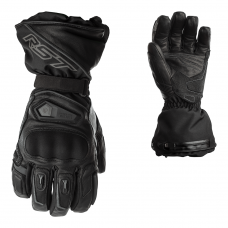 The RST Pro Series Waterproof Jacket has everything to offer to keep you dry and well seen in bad weather. 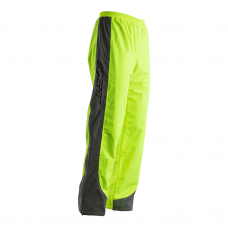 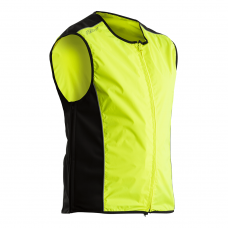 With a parachute strap, reflective detailing and arm adjusters no water will be getting in! 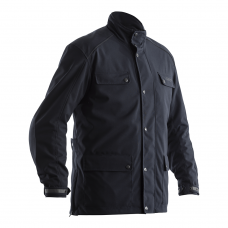 This jacket includes a mesh lining keeping the jacket breathable. 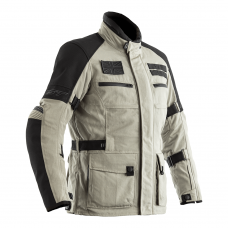 There's even an expandable pocket so you can get this over motorcycle leathers with a race hump!